TheLEADERHospitality real estate which has been an attractive sector for investors is expected to continue growing this year partly due to boosts from global megatrends. Savills has a positive outlook on Vietnam's hospitality real estate market in 2019. 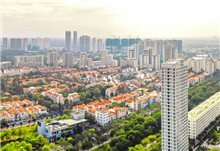 A recent report of Savills Vietnam on the country's hospitality real estate market shows that 2018 has been an excellent year for Vietnam real estate market with positive signs coming from all sectors, among which hospitality stands out as one of the main sectors drawing enormous attention from international and local developers and investors. 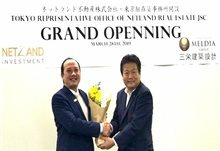 The market has exhibited many projects that are being planned, developed, and opened with the presence of new brands and products. Demand also experienced remarkable growth of 21 per cent in international tourist arrivals (within 11 months of 2018 compared to the same period in 2017), which is slightly lower than that of last year but still deemed impressive when compared to other destinations in the region. In addition to its strong growth in the last two years, Vietnam has grown tremendously within the last decade as the average growth rate of international arrivals to Vietnam amounted to three times the global CAGR (Compound Annual Growth Rate) and two times the Asia Pacific CAGR. 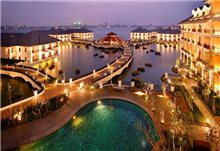 Throughout Vietnam, 2017 saw overall growth in room rates and occupancy. However, in 2018, only some destinations such as Ho Chi Minh City saw increases in room rates and occupancy while beach destinations like Danang encountered a slow- down in performance due to the presence of new supplies. Overall, Vietnam is gradually gaining momentum to transform from an Experience Destination with limited accommodations and entertainment choices to more of a Holiday Destination with repeated guests. Savills says that such transformation arises from several factors such as infrastructure improvements with new international routes, policies encouraging tourism, and contributions from the private sector. Vietnam is now comparable to Thailand as of ten years ago hence it should expect substantially similar development. According to Savills, hospitality has been an attractive sector for investors in the last few years due to its consistent growth. This growth is expected to continue this year partly due to boosts from global megatrends. One of the prominent trends is information technology, which had a tremendous impact on the tourism industry in both the leisure and business sectors. The development of information technology will make travel much easier with higher quality products and many different accommodation options thanks to the help of travel support tools and applications. Smartphones, AI, electronic payments and social media have affected future travel in incalculable ways. On the other hand, demographic and consumer changes, influenced by global megatrends, will significantly increase the travel demand and create inspiration for new products to catch these trends. Vietnam is in a good position to capture growth and opportunities. In 2019, Savills expects that tourism will continue to grow but at a lower rate than the previous year. 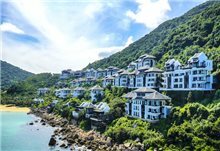 There will be a new wave of supplies with branded properties coming online such as Movenpick Cam Ranh or Melia Ho Tram, which could bring these locations onto the international tourism map. The brand's main concern for 2019 is likely the opening of many condotel projects with enormous inventories coming to the market. Condotels are good products only when they are well- studied, planned, and executed. However, Savills says that those products could heavily damage the market if they are poorly planned and controlled because this would lead to a significant depression in terms of room rates and occupancy in the medium term, especially in beach destinations. 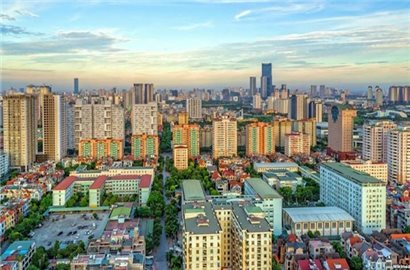 Main destinations like Ho Chi Minh City, due to limited future supply, are expected to maintain good levels of stability in performance. 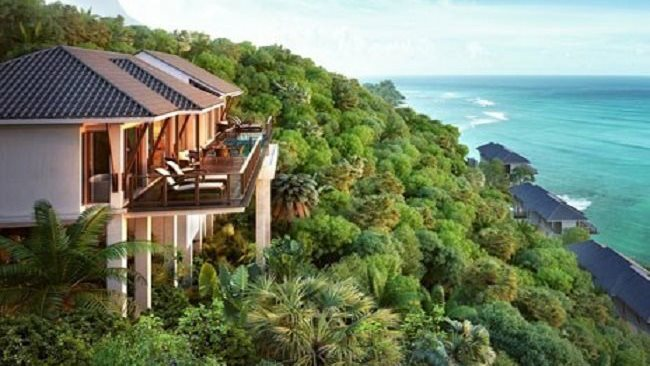 “We often encourage developers to study new trends and products that have not had much presence in the Vietnamese market such as branded residence, select service hotels, or experience-oriented resorts in order to diversify accommodation choices and capture the needs of a new generation of travellers", said Director of Savills Hotels Asia Pacific Mauro Gasparotti. However, these products also require investors to have a certain understanding of concepts and ideas as well as ways of cooperation between involved parties to ensure the implementation and feasibility of projects. More green projects and sustainable development are expected to grow in the future, which will become a very important factor and criteria for the end users. Finally, some previously calm destinations such as Hue or Mui Ne are expected to return to compete with the coastal tourism market with many new development opportunities.